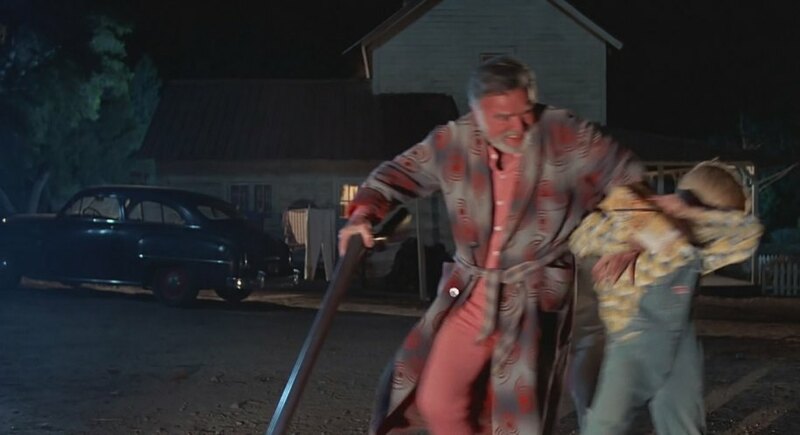 IMCDb.org: 1950 Dodge Wayfarer in "Back to the Future, 1985"
"Take that, you mutated sonuvabitch!" modell wrote "Take that, you mutated sonuvabitch!" "you space bastad, ya killed ma pine"